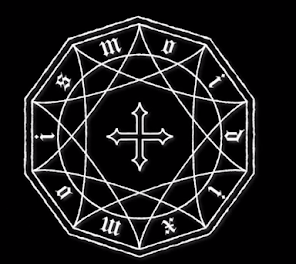 Monologue Mana Dix : New Cover April,Look! 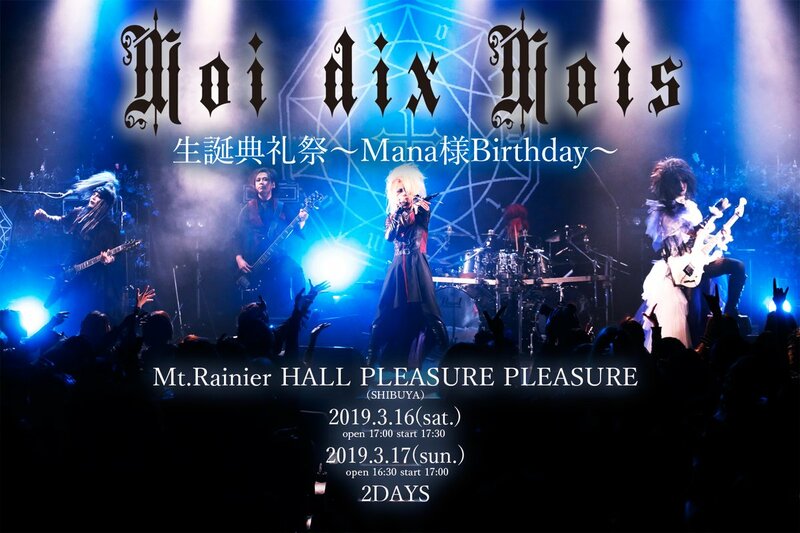 and Malice Mizer site official added! New Cover April,Look! 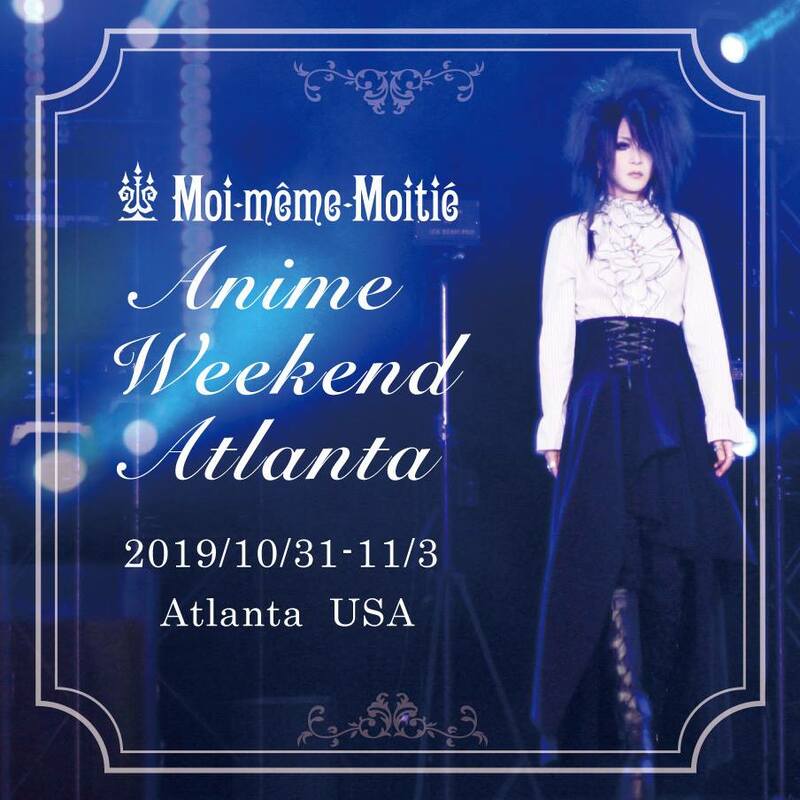 and Malice Mizer site official added! New Cover April ... and I was going to also change the look to, blog site. 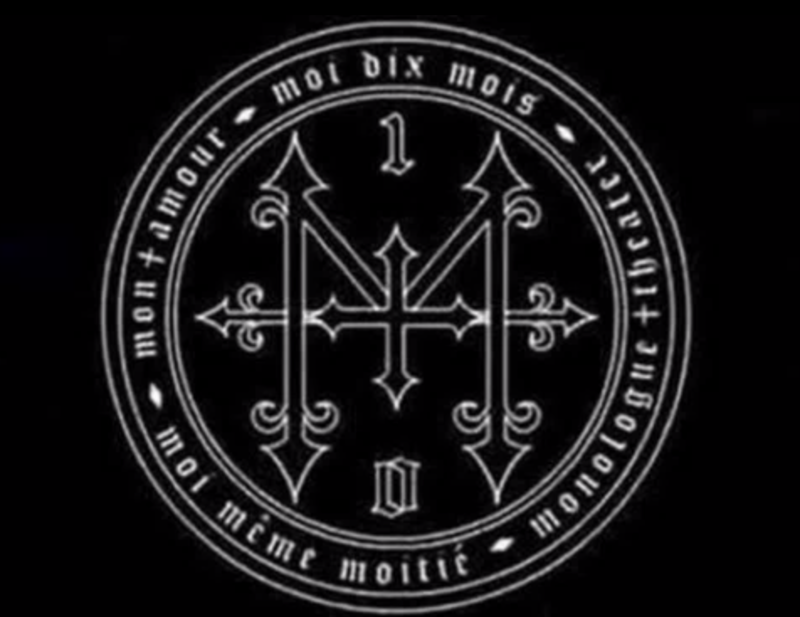 We have added the link to the official website of Malice Mizer. 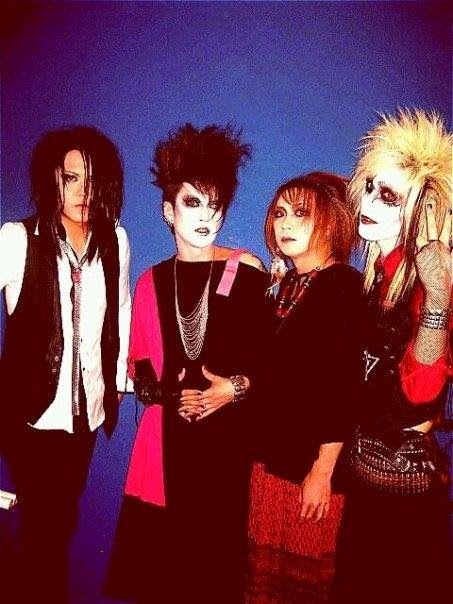 if you click on the picture of Malice Mizer Gardenia. 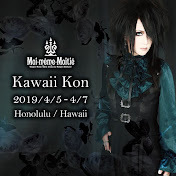 connected malice mizer official website. I leave you with this cute picture with Kozi Sama and other artists.